TheStreet's founder and Action Alerts PLUS Portfolio Manager Jim Cramer is keeping an eye on Under Armour's earnings on Tuesday. 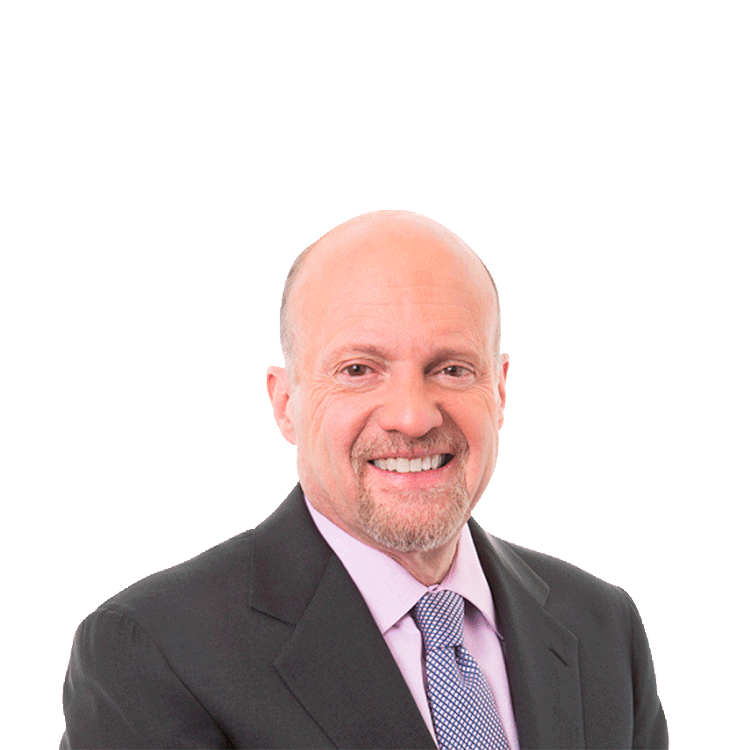 TheStreet's founder and Action Alerts PLUS Portfolio Manager Jim Cramer is keeping an eye on Under Armour's (UAA - Get Report) earnings on Tuesday. "I think Under Armour is a troubled company in a troubled industry," Cramer said, adding that Nike (NKE - Get Report) is an expensive stock. Cramer also thinks Under Armour is an expensive stock and has no case for owning it. Under Armour shares are down 43% since the start of the year.